From the back cover: A group from Buffalo, N.Y. who have been together for 3 years. They have made many personal appearances in the Pennsylvania area, as well as Chicago and upper N.Y. State. They can be heard frequently at The Chopin Club in Buffalo, along with radio shows. This set can be found at your usual purchase-download vendors so I will not be posting a sample. Presented here so that you can get a look at the original cover which AF printed on high quality gloss paper stock. 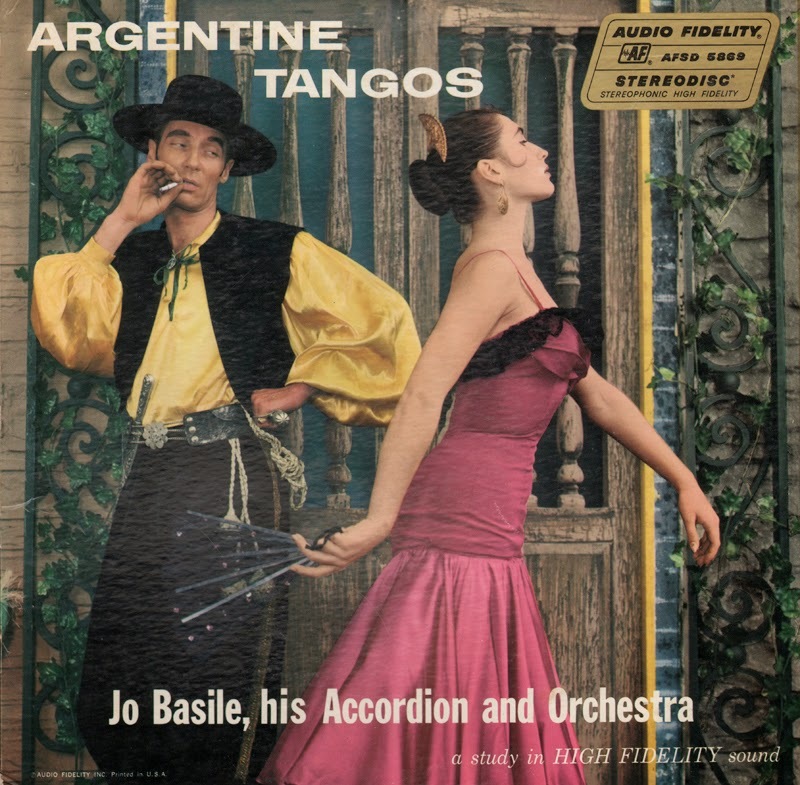 This is a lush AF book-fold production that features only a brief paragraph on Basile and fills the rest of the expansive inside cover with the history of the tango and an explanation of "stereophonic sound". 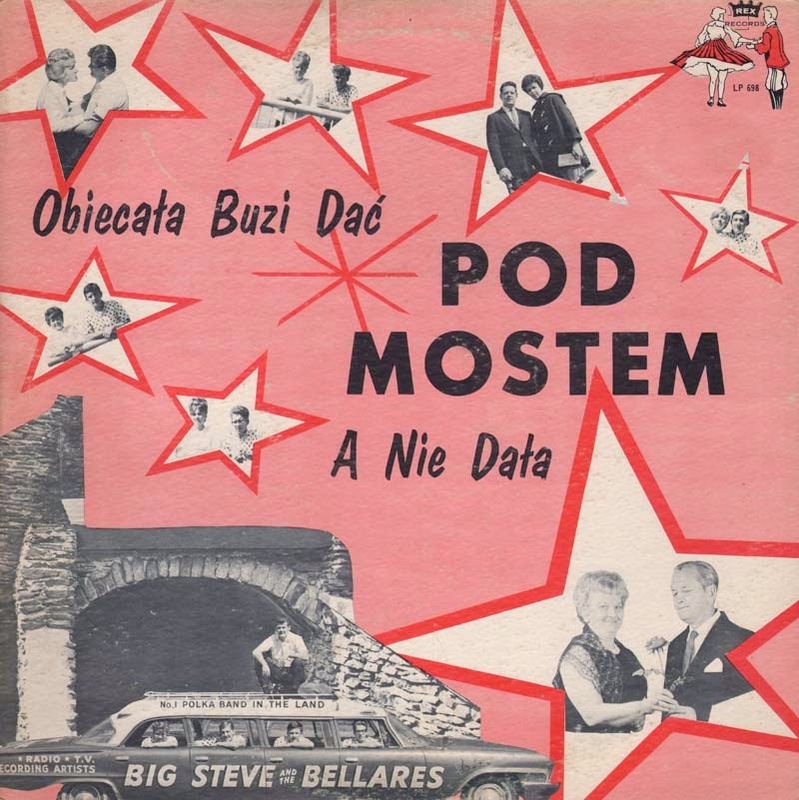 From March 16, 1959 Billboard: Another in the international series by the Basile group. This time the heat is tango and the most outstanding items in tango literature are here. The accordion, suited to interpretation of the tango by reason of its ability to produce rich swells of sound, is in the hands of an expert here. The set is a straight forward, simplistic approach to "tango" that offers little space-age "wow-factor". From September 15, 1956 Billboard: Most of the selections appeared several years ago as singles, then were grouped in a 10-incher (E226). It was good steady inventory and should continue as such in this expanded grouping. 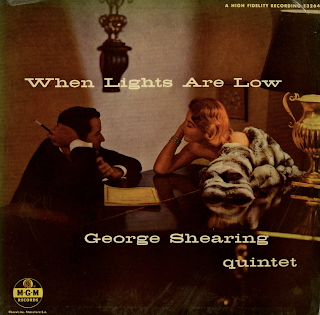 Vocals by Teddi King on three tunes, including "Moonlight In Vermont". Nice smooth and laid back lounge set with added Teddi King tracks that fit right into the mix. Excellent cover art printed on gloss paper stock. From Billboard - February 9, 1957: This is a very impressive Latin group. Rivera, relatively new on the Latin band scene, is pianist and arranger. The performances have a driving pace and that precise technique which the best of the Latin bands display. 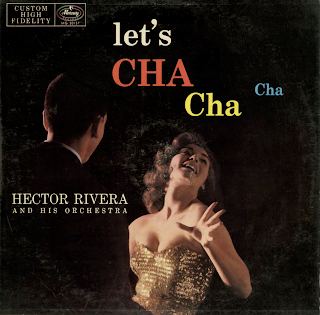 All the material in the package was written or adapted by Rivera – one of the adaptations being the "Chopsticks Cha Cha Cha." Fine wax in its category. And at least one reason why this mid-50s Latin recording is dynamic can be found on the back cover. Rivera studied with Gil Fuller who arranged for Kenton, Gillespie and Machito. You can heard a touch of Kenton's "style" on this recording. The set features diversity in arranging and engineering. From the back cover: Hector Rivera is the new home on the Latin-American scene and for the first time Mercury is proudly presenting this sensational artist on records. Hector Rivera is a latin born in Manhattan in 1933. His father and mother are both native Puerto Ricans and both are accomplished musicians. Hector began his musical career playing piano with the Jose Rodriguez Rhumba band, which played local theaters, clubs dances, and wedding. 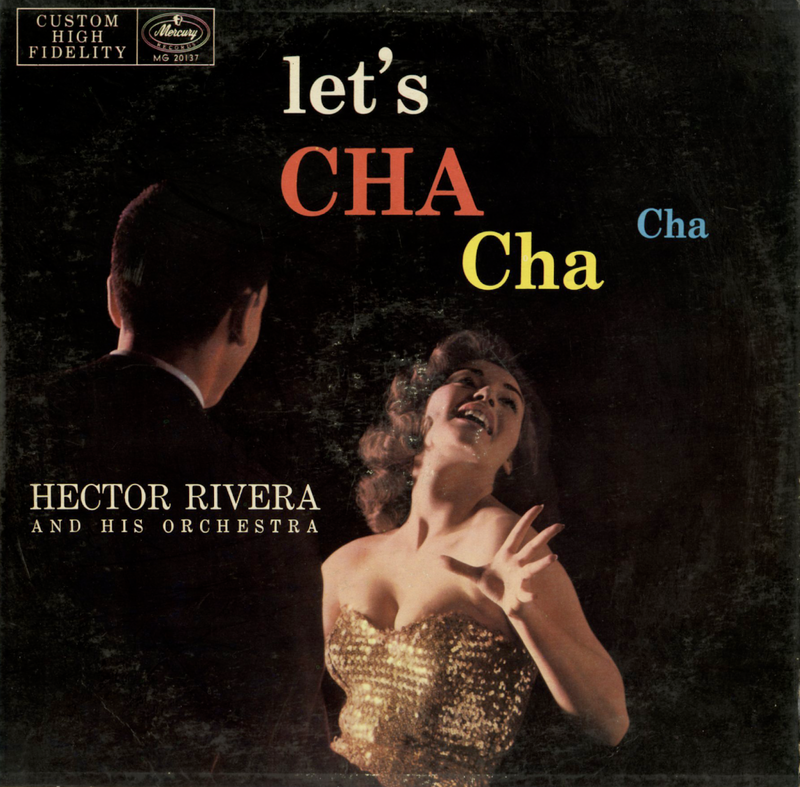 Feeling a desire for greater expression of his ideas and talents Hector enrolled at the Lecompte Academy of Music in New York and studied under Luis Varona, and it was there that he learned about the Mambo. 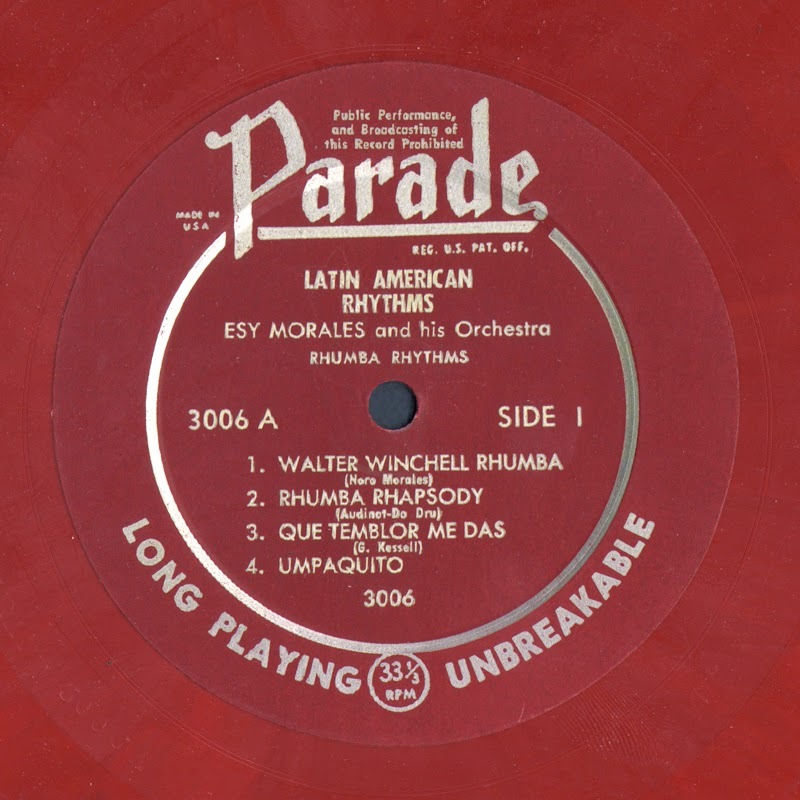 Later, working with the famous Elmo Garcia orchestra, he began his composing and arranging experiments, the result of which are presented by Mercury in this album. 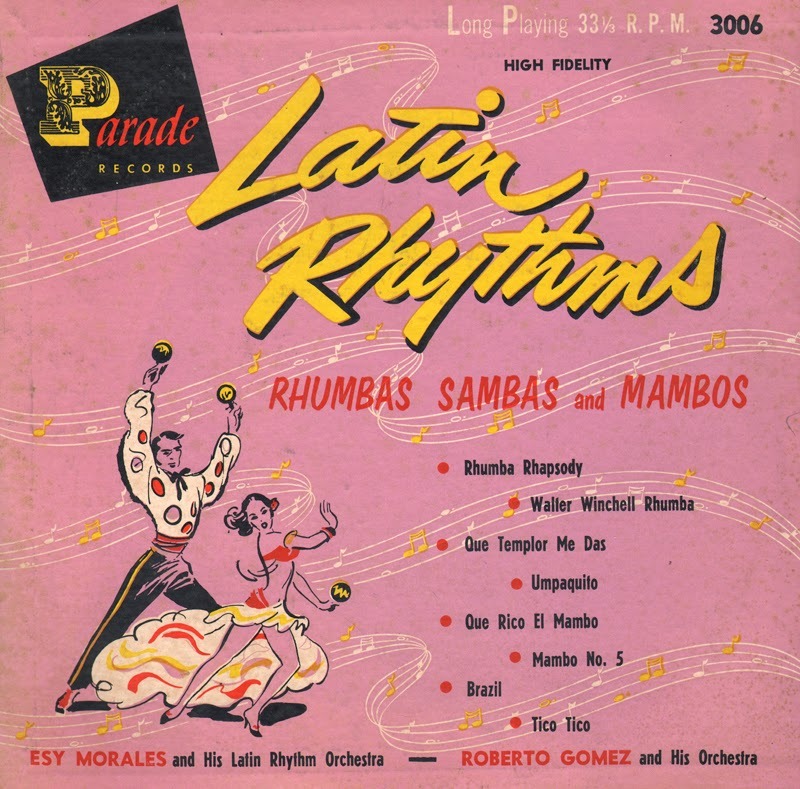 In the spring of 1952 Hector decided to toss his hat into the ring of Latin Band leaders and organized his first orchestra which he call "Los Tubos Del Mambo." On the brink of success and during an engagement at the Palladium in New York, Hector received his greetings from the President and was inducted into the Army. After a tour of duty in Korea his military organization was sent to Guan, where he was given an assignment with Special Services to compose and arrange a production number of a G.I. show telling the story of the Mambo. After his discharge from the Army in 1955, Hector resumed his musical career studying modern arranging and composing with Gil Fuller, former arranger for Stan Kenton, Dizzy Gillespie and Machito and playing piano with Alfredito's orchestra and Moncho Lena – "the King of the Plena." It took a long time for sitar virtuoso Ravi Shankar to master the intricate 2,000-year-old raga form of India. It took a long time for San Friancisco to develop from a bustling frontier town – "an American dream; includes Indians too" – to the place the hippies call home. It took a long time for artists such as Jefferson Airplane, the Beatles and Bobbie Gentry to develop the exceptional styles that swung them into the spotlight. It didn't take long for the Living Guitars to get ahold of what's happening and adapt today's rhythms and harmonies to their own styling with refinements and special techniques. From listening to their super sound, it would seem the Living Guitars have been playing together entice raga began. They succeed in fusing electronics with melody. No matter how psychedelic – "minds move; walls do too" – the song, the common denominator here is always melody. 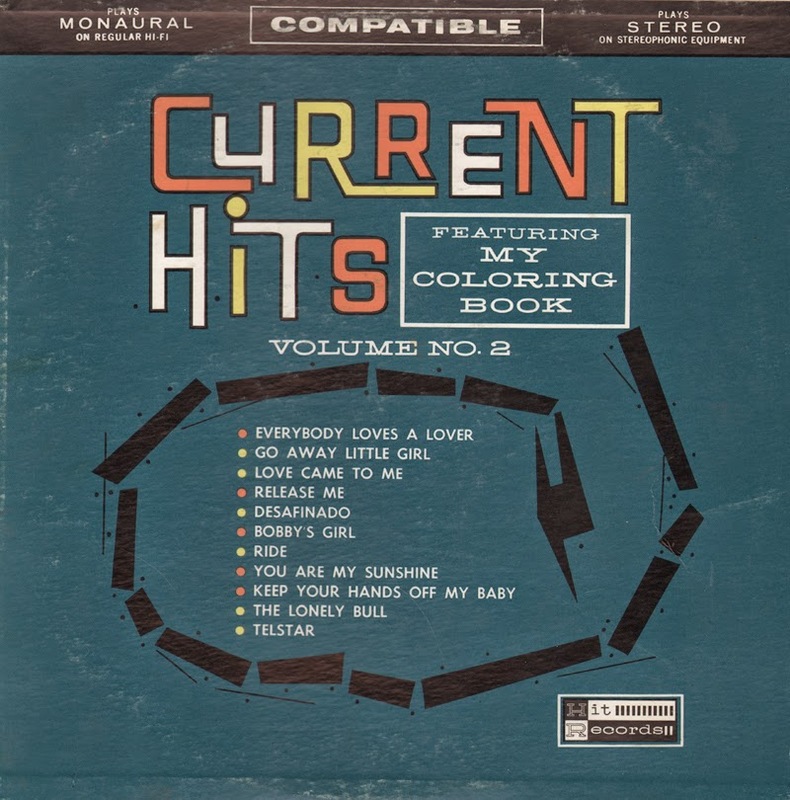 It didn't take long for the ten songs included in this album to become big hits across the nation. 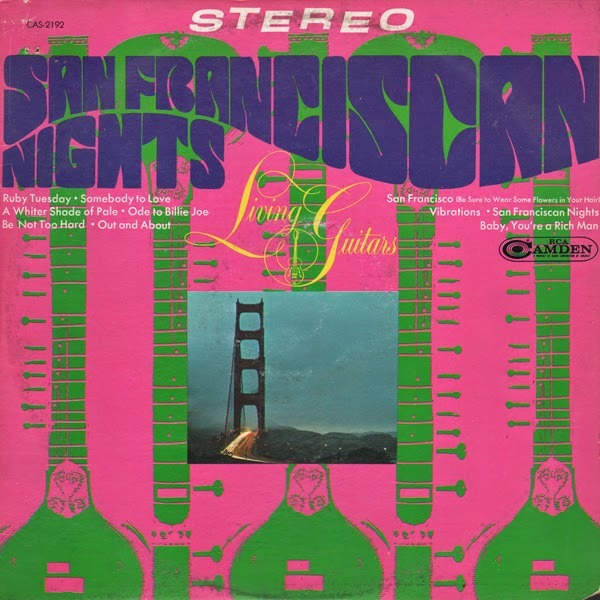 Title song San Franciscan Nights could well be the anthem of flower children, and a great showcase it is for the nineteen string sitar. Originally recorded by Eric Burden and the Animals this tune moved quickly from the underground to overwhelm pop listeners. Bobbie Gentry's haunting Ode To Bille Joe zoomed to first place on the charts in only four weeks. Jefferson Airplane" yesterday the West Coast; today the world. Somebody to Love is big league. Beards, beads, capes, tattoos – yes, of course. Put on granny glasses. Turn on, turn on. It's Haight-Ashbury – "jeans of blue, Harley-Davidsons too." Perhaps you need props in Haight, but you don't need them to enjoy this album. Everyone loves good arrangements, superb musicianship, great rock songs. It's universal! From Billboard - November 17, 1956: Pleasant instrumental treatments of a group of romantic ballads add up to relaxed, easy listening and plus-programing for mood music sets on jockey shows. Bobby Melin as co-writer) include "Earthbound," "Only Forever," and "Carissia Mia." Ethereal-type cover gal gives package display interest. Robert Mellin listed as publisher. 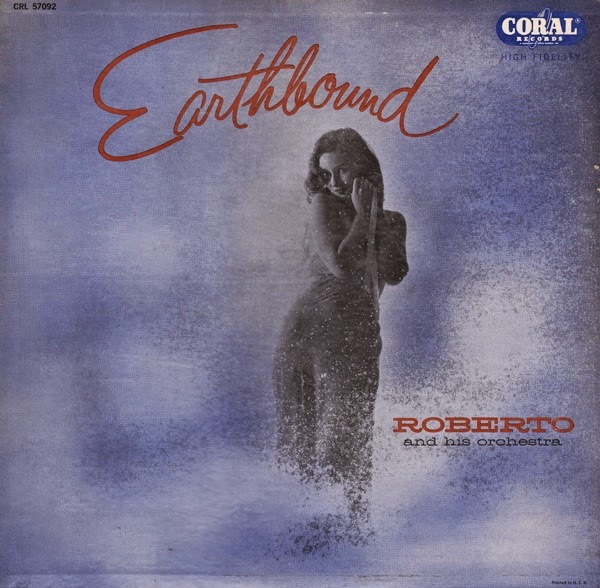 Roberto is featured on another Coral album which is advertised on the rear cover: Music For Lonely Lovers. 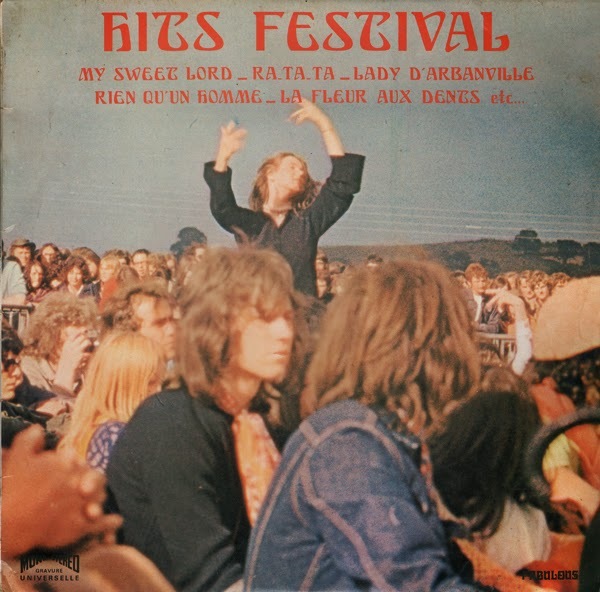 The back cover suggests that Roberto is English (English maestro). This is a fine 10 inch budget Latin set pressed on heavy red vinyl.